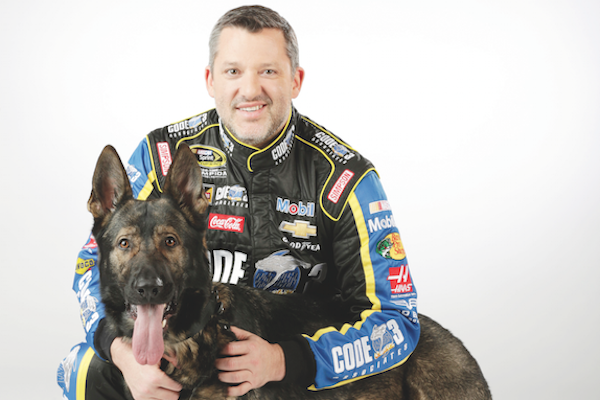 Opening Day is March 29. 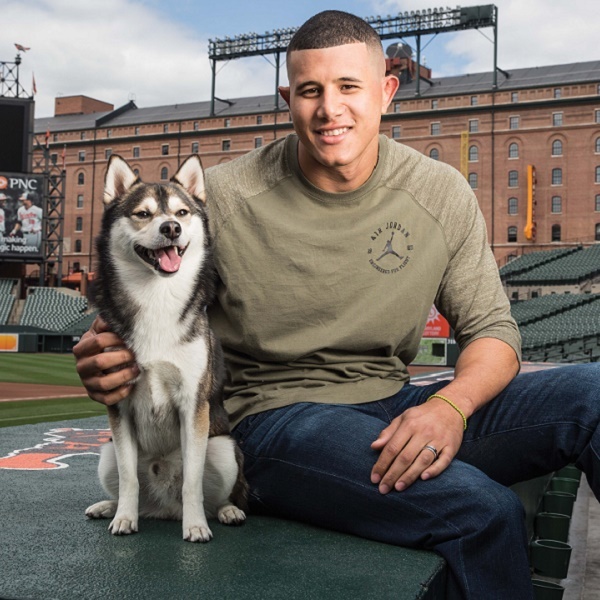 To celebrate all things baseball, let’s look at six MLB All Stars who love dogs just like we do. 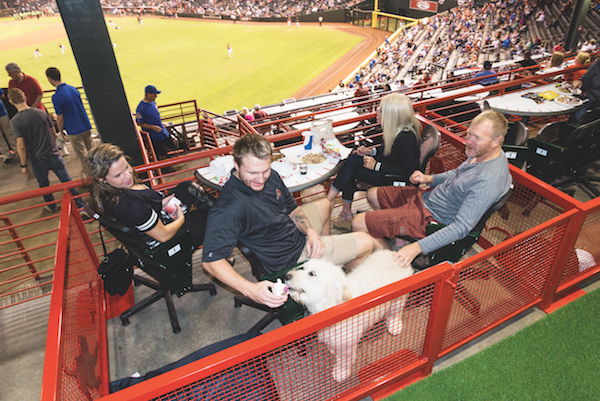 Head to the ballpark with your pup for one of Major League Baseball's many dog-friendly games. 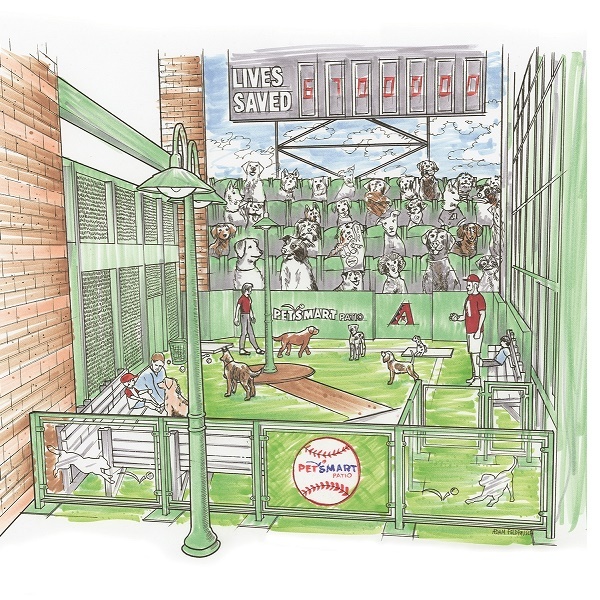 Chase Field will have exclusive seating areas for dogs and their humans, an indoor dog park, and more! 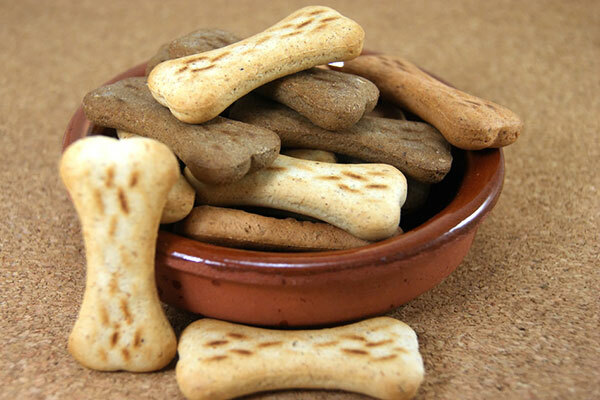 I’m Training My Dogs to Compete in Doggie Parkour! 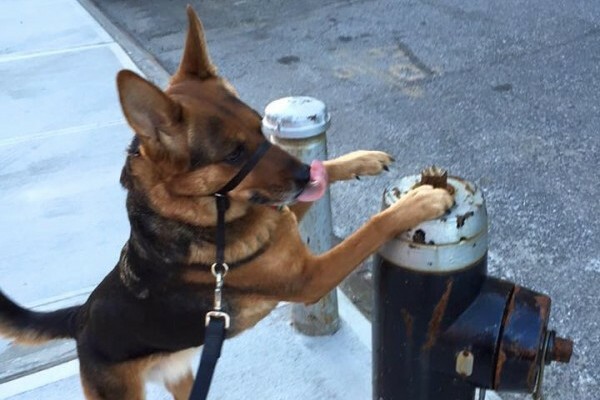 The new sport adapts human parkour to dogs and adds in agility. 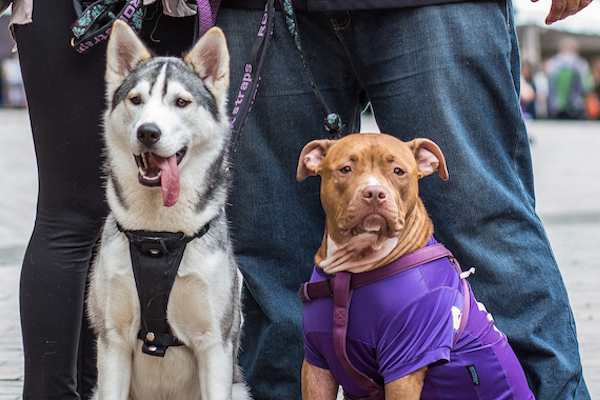 It's perfect for urban dogs like my Mercury and Charlotte. 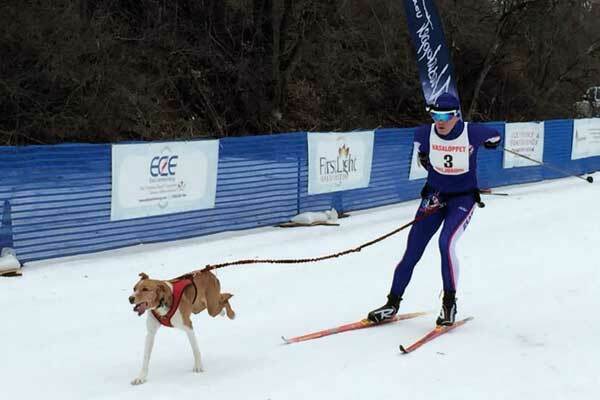 Grab Skis and Your Dog and Go Skijoring! 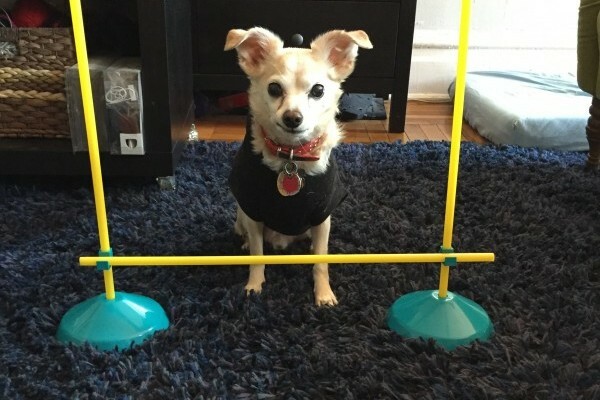 We tell you all about this unique winter sport for athletic dogs and their owners. 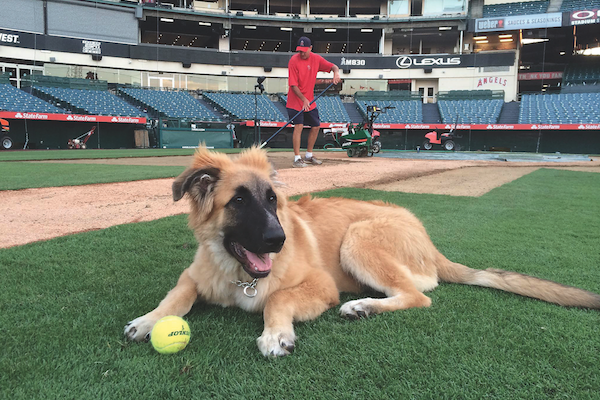 The German Shepherd mix suffered from severe fear aggression, but thanks to his loving owner, he's now a fixture on the field at Angel Stadium. 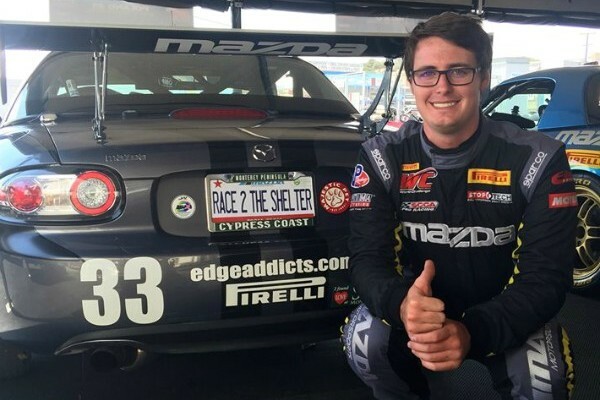 The professional racer has teamed up with Majestic Pet and Mazda to help shelter animals -- just check out that paw-print logo on the hood of his race car! 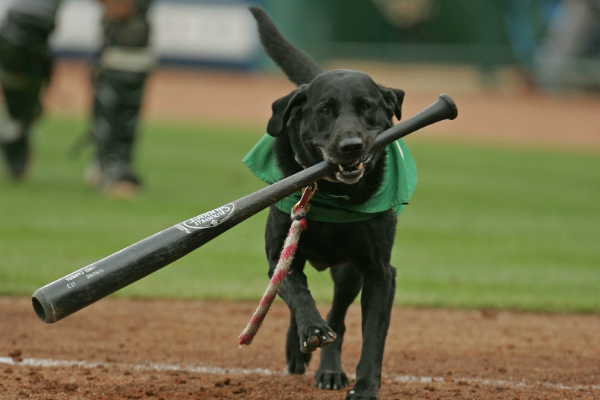 After 10 years of retrieving the bats of the Greensboro Grasshoppers, this Lab took her final run around the bases. 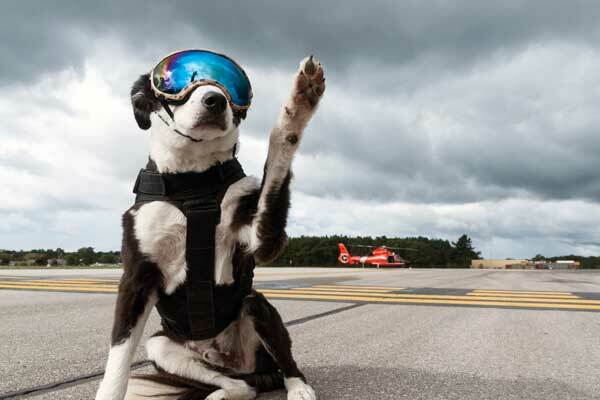 See the many ways dogs are putting their own spin on the sport in this Instagram roundup. 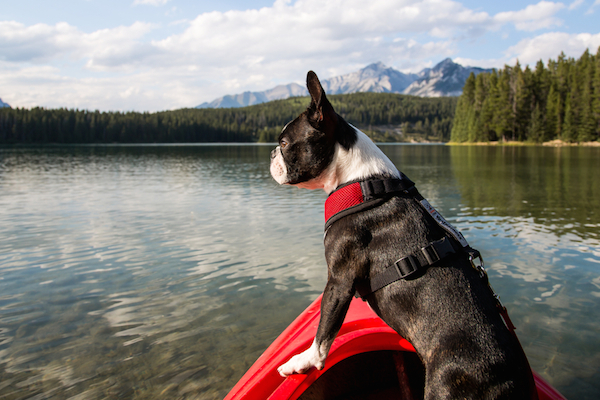 Have fun and bond with your dog by swimming, boating, or paddleboarding together. 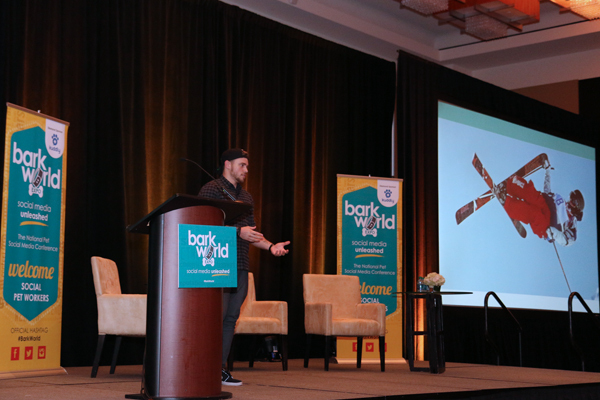 We tell you how to get started! 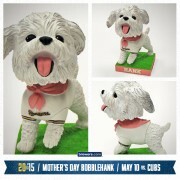 Love for the stray dog turned Milwaukee Brewers mascot continues to grow, with the Bichon Frise even getting a merchandise kiosk at Miller Park. 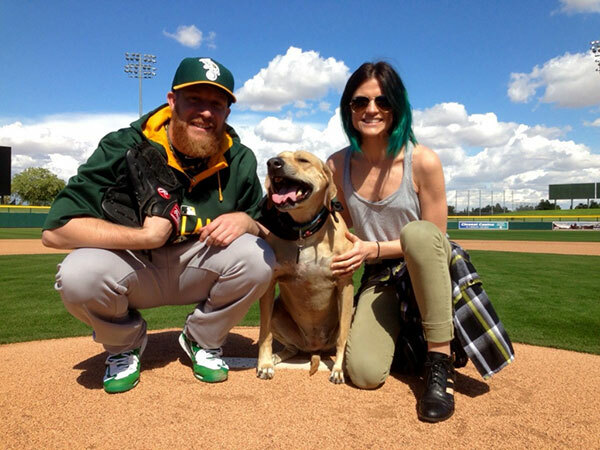 Would You Rent an Apartment to Stella, the Dog of Oakland A’s Pitcher Sean Doolittle? 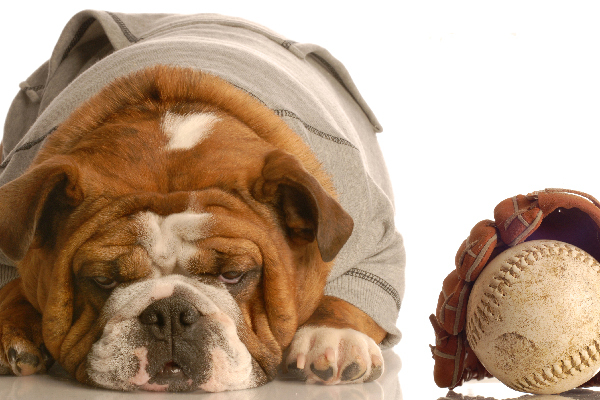 The pitcher and his partner Eireann Dolan recently had to submit a résumé for their dog. 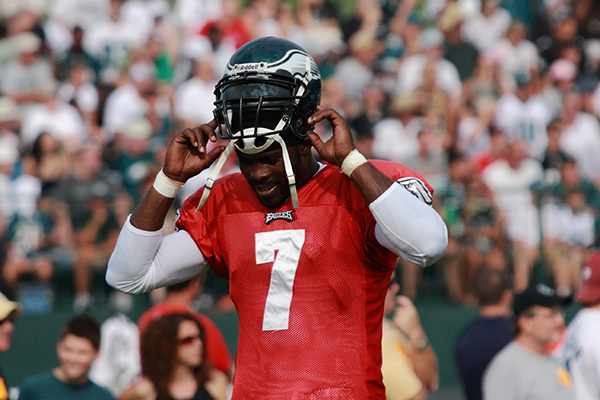 What they came up with is a thing of beauty. 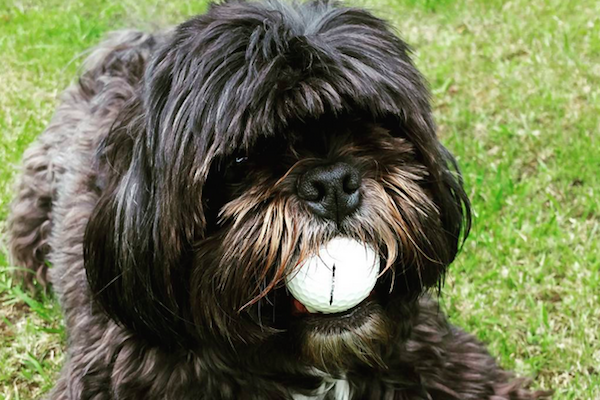 My dog uses his own kind of March Madness to make NCAA Tournament selections. 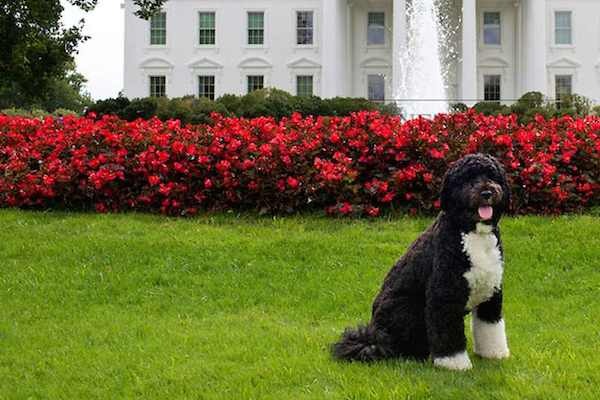 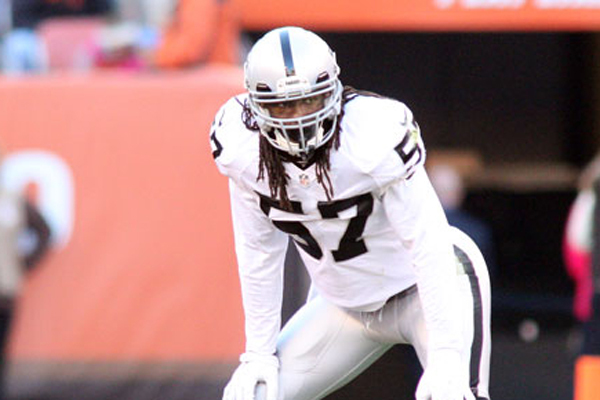 Hint: Mascots factor into his picks. 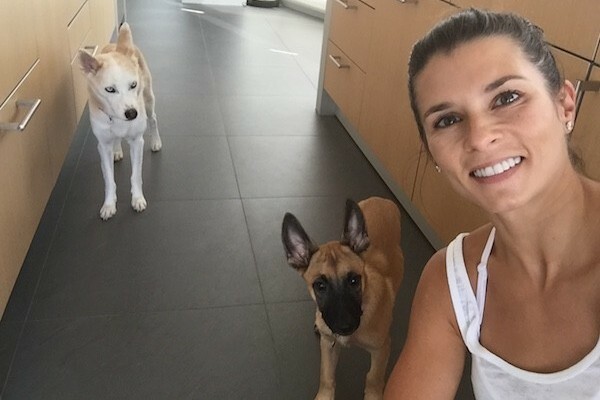 The supermodel -- and girlfriend of Detroit Tigers pitcher Justin Verlander -- held an adoption event before a Tigers-Nationals game last week. 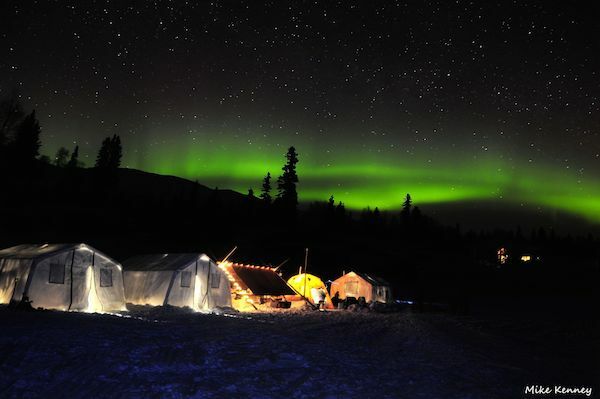 With 78 teams and nearly 1,250 dogs competing, it's Alaska's best-known sporting event. 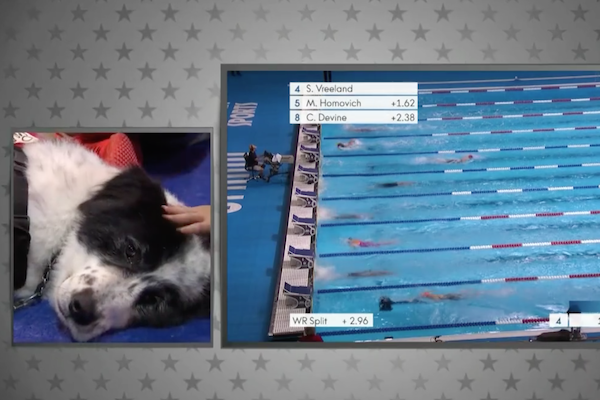 But not everyone approves of the sled dog race. 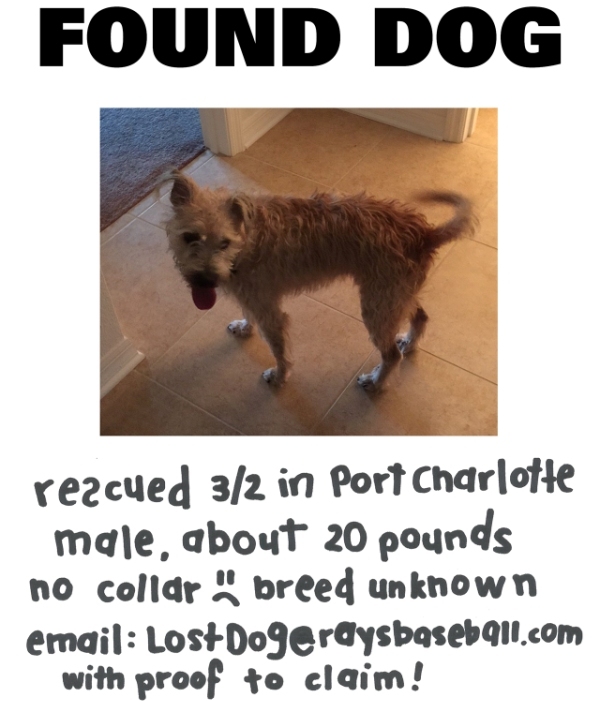 Just like Hank the Ballpark Pup, the dog was rescued during Spring Training, but the player hopes to reunite him with his real home team.